In business since 2012, American Roofing and Restorations is a professional quality roofing contractor. 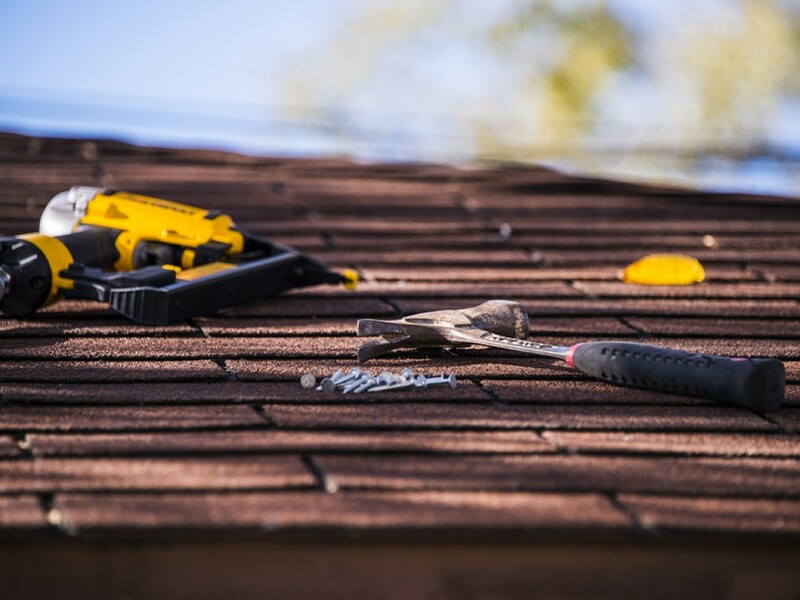 Our services include roofing, commercial, residential, shingle, metal, TPO, roof repairs, restoration, siding, gutter, new and repairs, installation, hail and wind damage, and more. We pride ourselves in the quality of our work, and in meeting the date scheduled for completion. We do business honestly and with integrity. For more information, call or click today.